Hi guys, and thank you for visiting our little website. 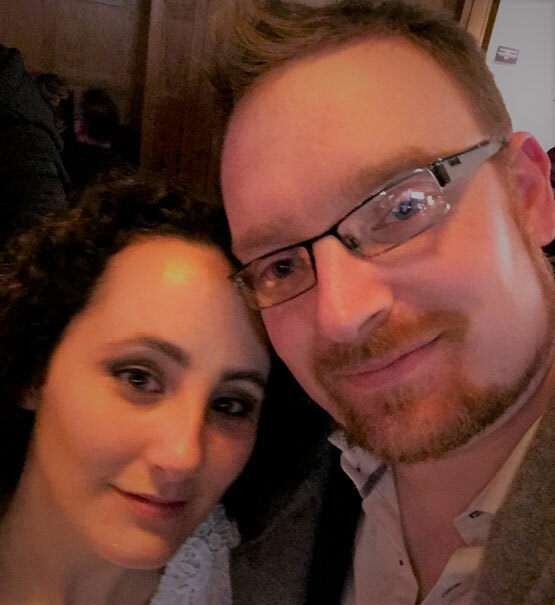 We are a young(ish) couple living in the beautiful town of Adare in County Limerick. Like many of you, our home is a busy place, with four young children ranging from ten to just two years old. We have been sending Santa’s special letters for over 10 years and have seen first-hand how important every little detail is. We have spent the last few years working tirelessly to make sure each and every letter will stand the scrutiny of even the most doubtful of children. Every detail has been designed by us with the sole goal of keeping that “Christmas Magic” alive. Our kids are no different to yours. Santa writes to them each and every year and the reaction is simply amazing! We really love what we do and it means so much to us knowing that we are bringing magic into many other homes around the world at Christmas. What makes our letters so special? This is the real-deal! 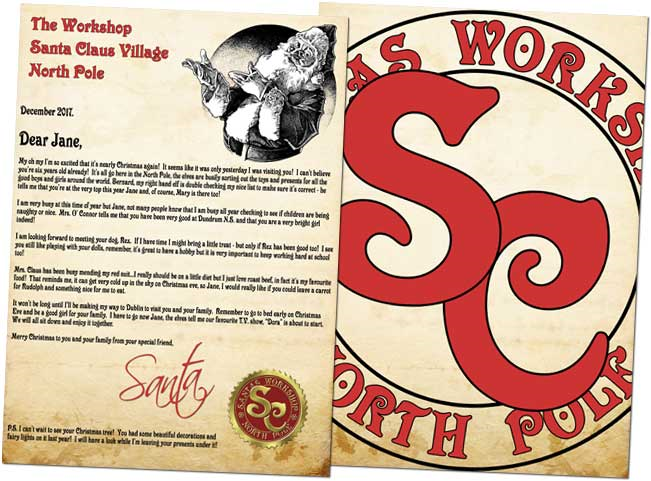 Santa's letters are printed on his official North Pole custom-made paper. 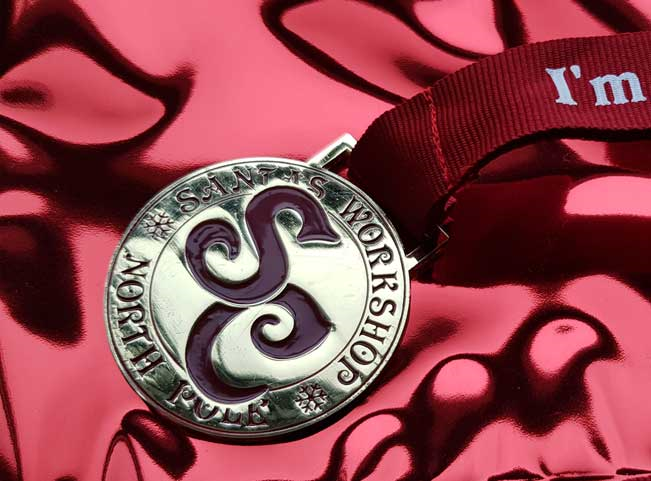 This thick, extra special paper is finished in full colour, on both sides and features Santa's official Workshop emblem on the back. This is how you know it's really from the big man himself. Every single Santa letters is unique to each and every child. Your child will be amazed by how much Santa KNOWS about them! Don't worry if you send letters to more than one child at the same address, Santa always makes sure that all letters are completely different. Santa is magic right? Of course!! 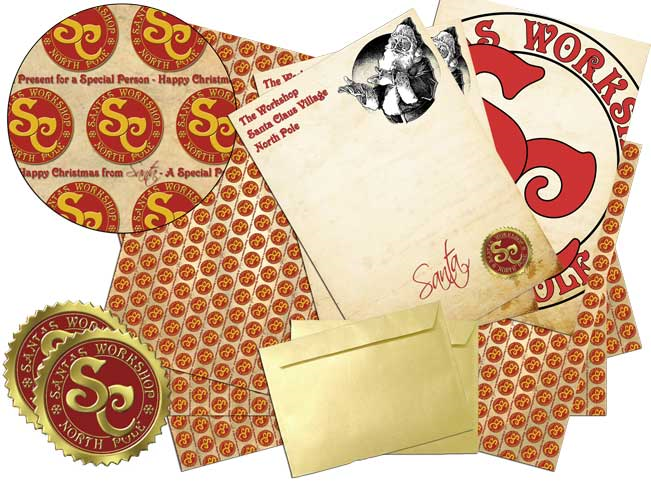 ONLY Santa seals his letters with his authentic gold foil seal to prove it's the real thing. His letters are sent directly to each child on Santa's specially-made gold envelopes with the official North Pole postmark on each and every one. 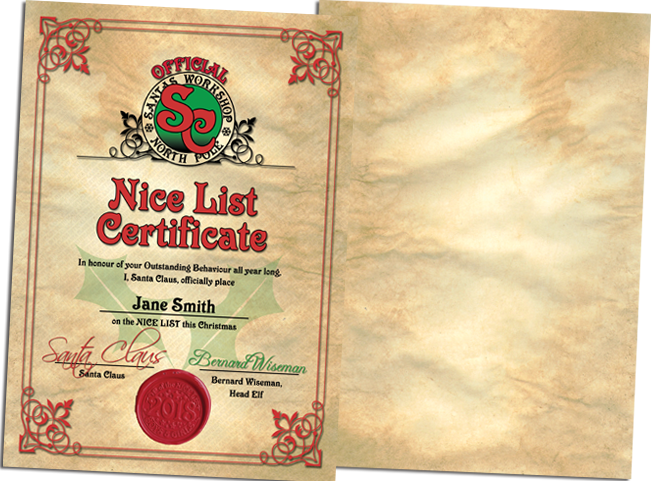 To make sure that everyone knows that Santa's letters are the real deal, Santa himself hand seals each envelope with his special red wax using his hand-engraved Workshop seal. Just like Santa on Christmas Eve, he sends his letters all over the world. We (Philip and Mary) at SantaKnowsMe.com have been helping Santa send his letter for over 10 years now. Santa has thought us a thing or two along the way but we are always changing and improving to meet his very high standards! Occasionally SantaKnowsMe.com may contact our customers with offers or information related directly to our website, products or services. Should you wish to opt out of this form of contact please email optout@santaknowsme.com.